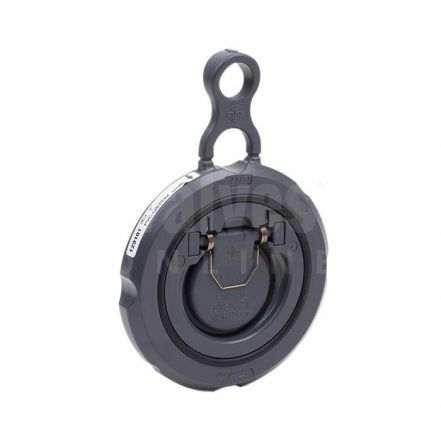 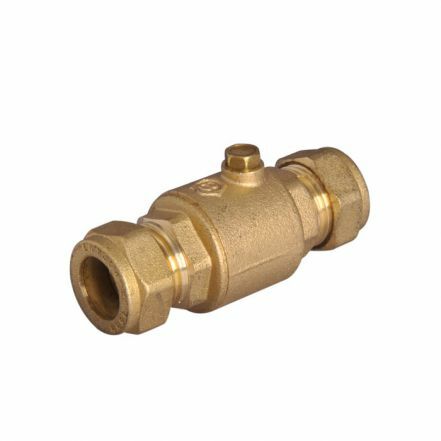 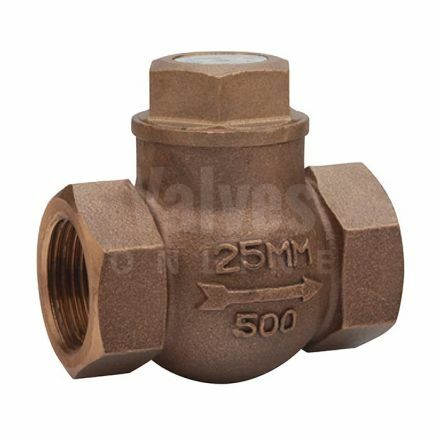 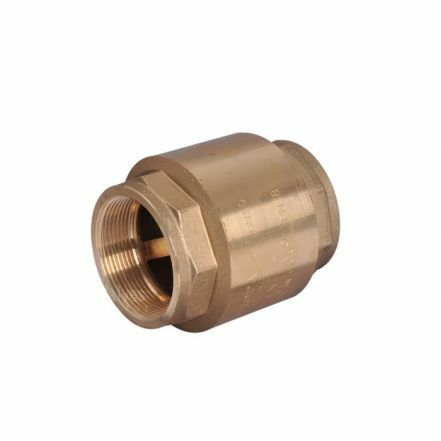 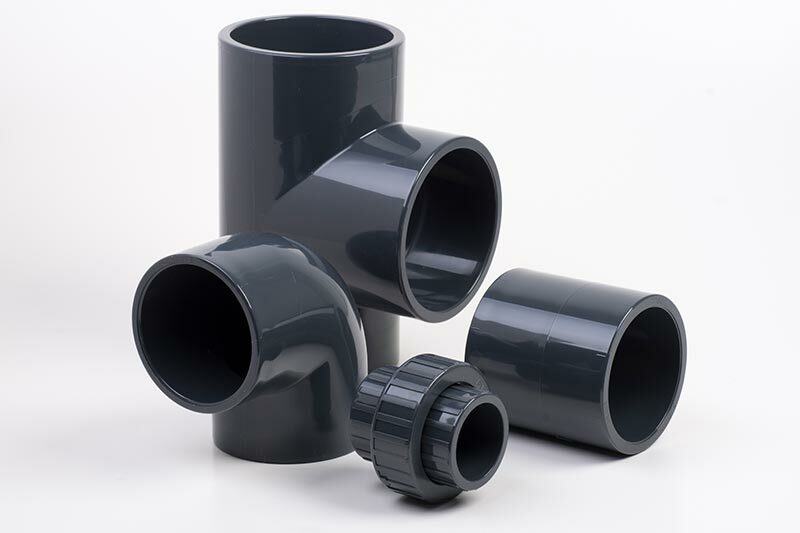 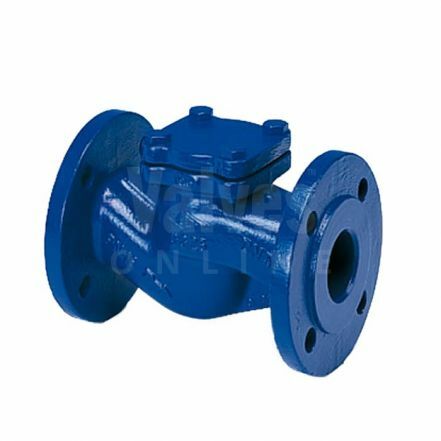 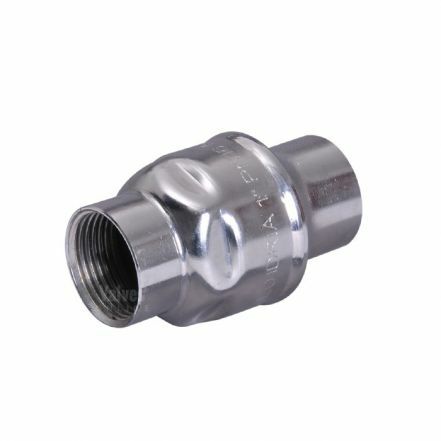 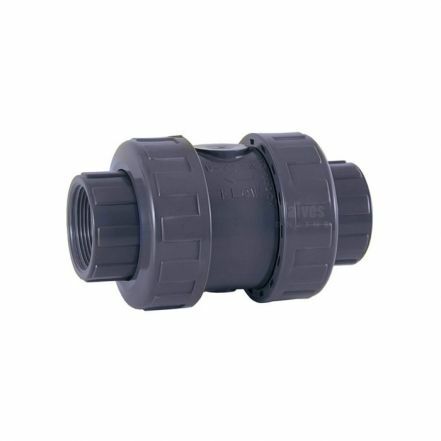 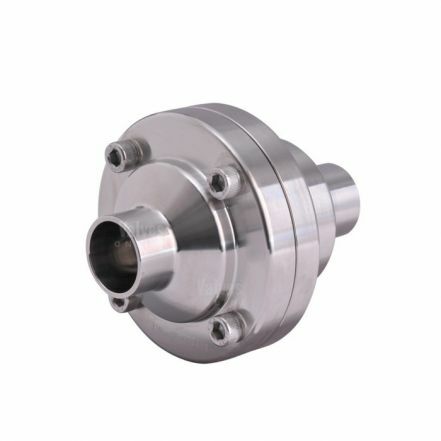 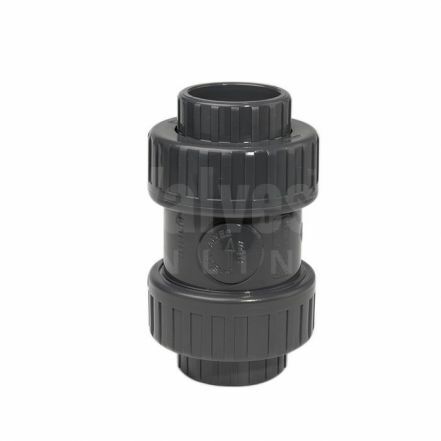 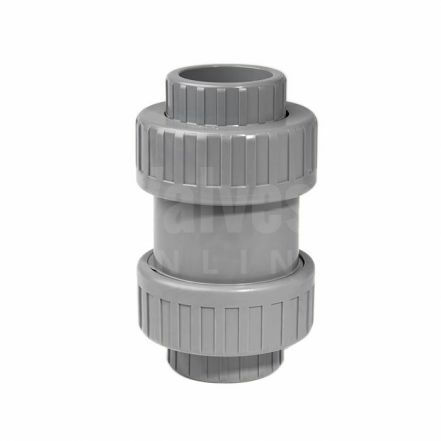 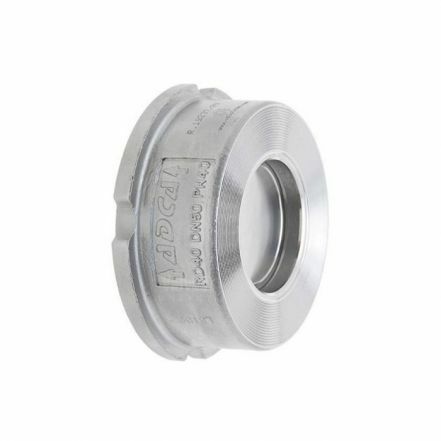 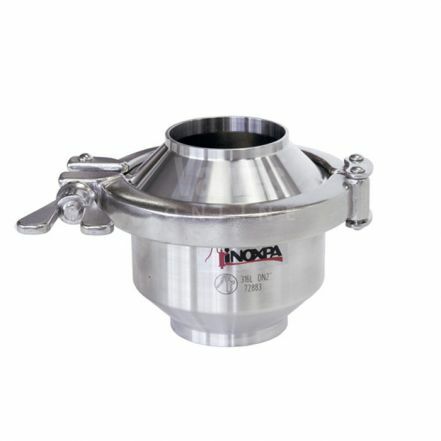 Check valves (Non Return valves); provide engineers and installers with an inexpensive and reliable method to prevent the backward flow of a liquid or gas. 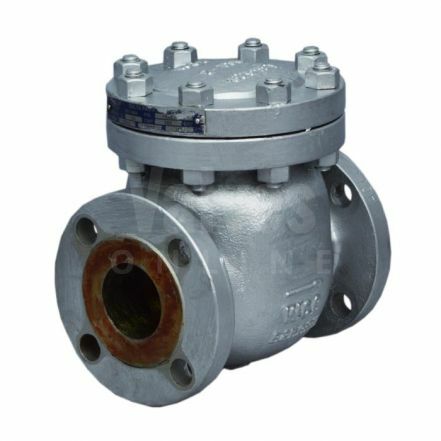 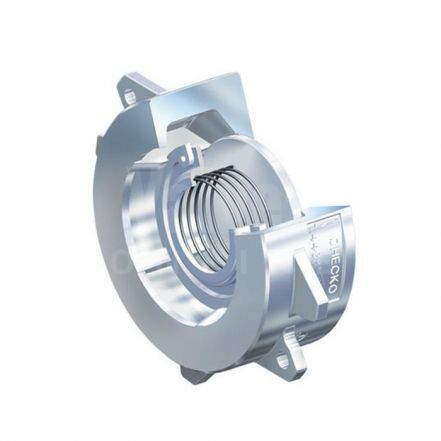 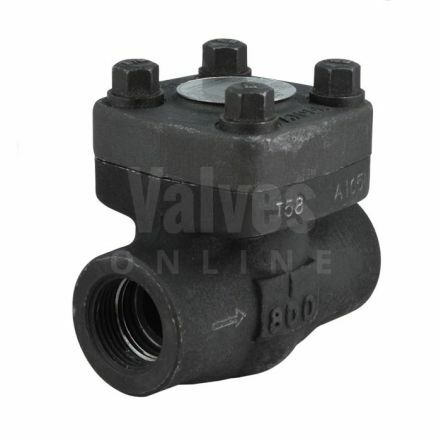 At Valves Online we provide you with an extensive range of check valves, available in a wide range of sizes, materials and design / closing operation. 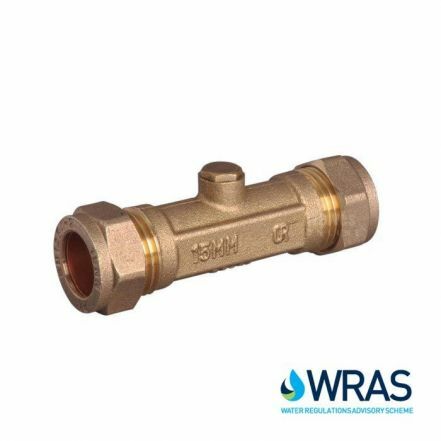 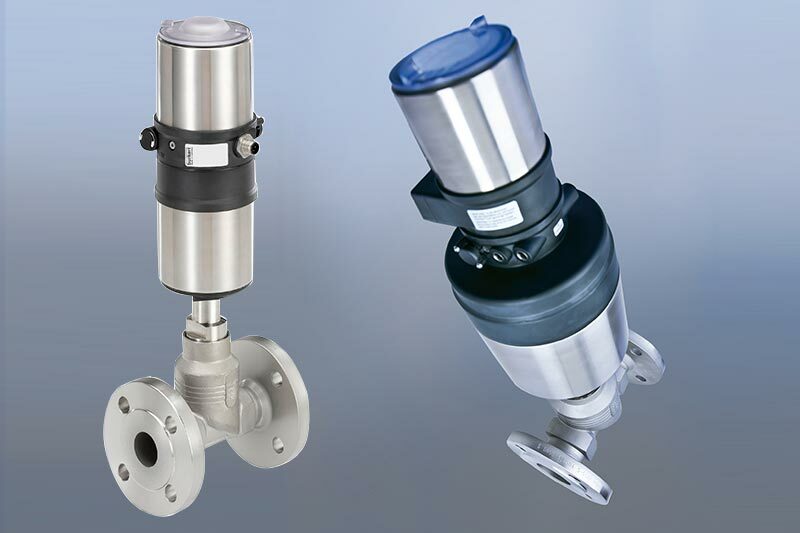 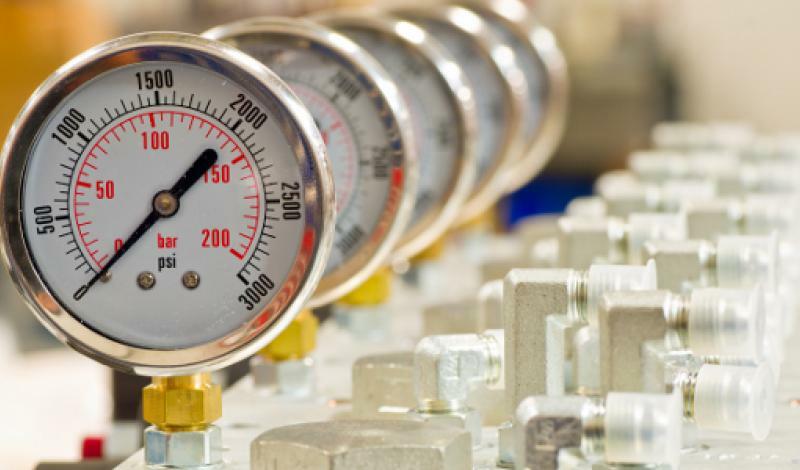 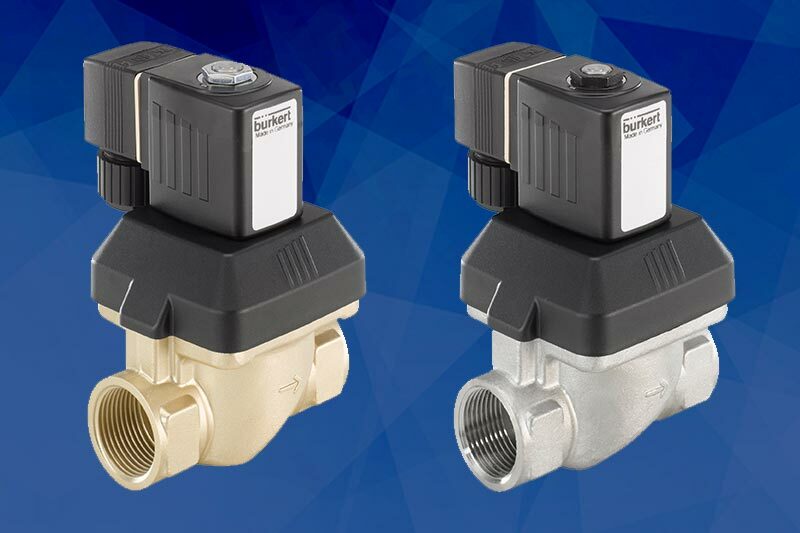 With numerous applications in process, industrial, domestic and drinking water systems all requiring some form of check or non-return valve, correct selection is vital. 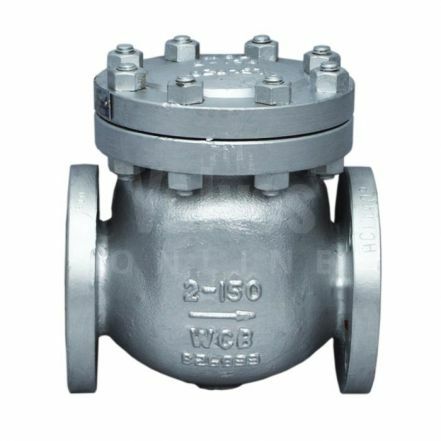 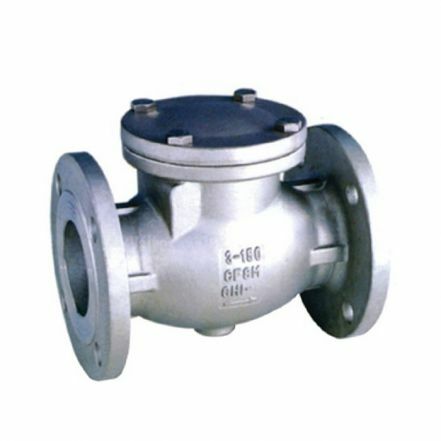 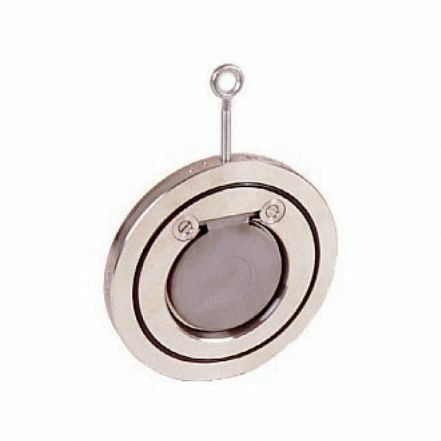 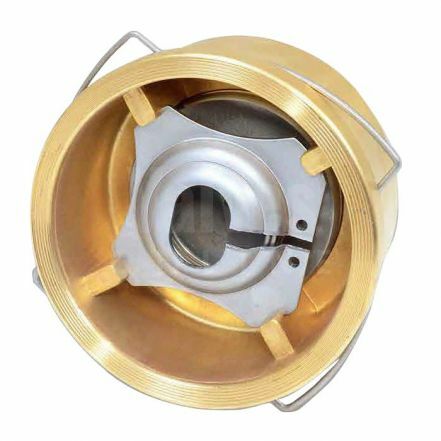 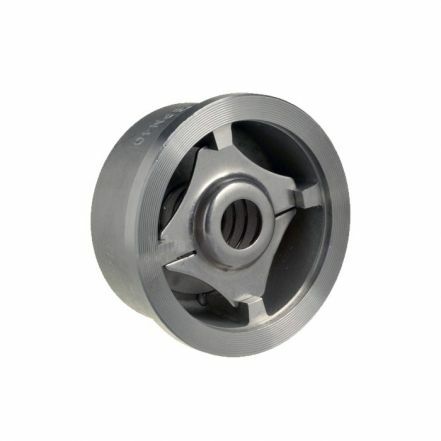 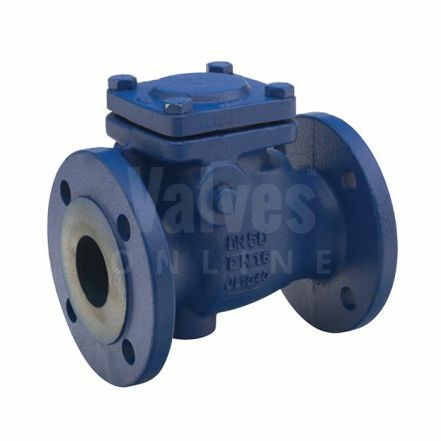 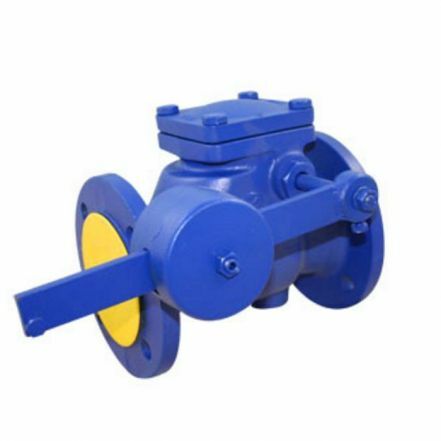 Common types of check valve include: Barrel Spring, Swing, Disc (Foot Valves), Ball, Wafer, Wafer Pattern and Dual Plate check valves.